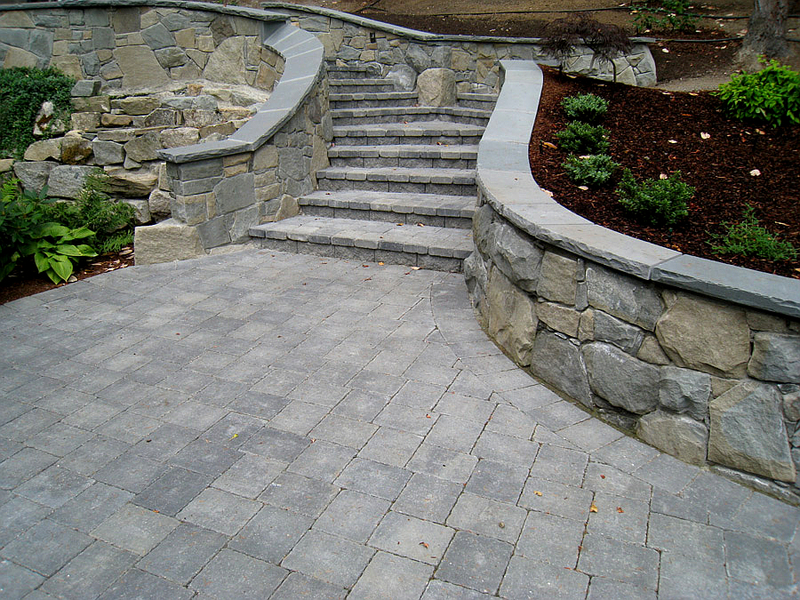 Interlocking brick steps tie together your driveway, patio, and walkways over varying landscapes. There’s no need to hire a carpenter to build wood steps, or forming required for concrete steps. 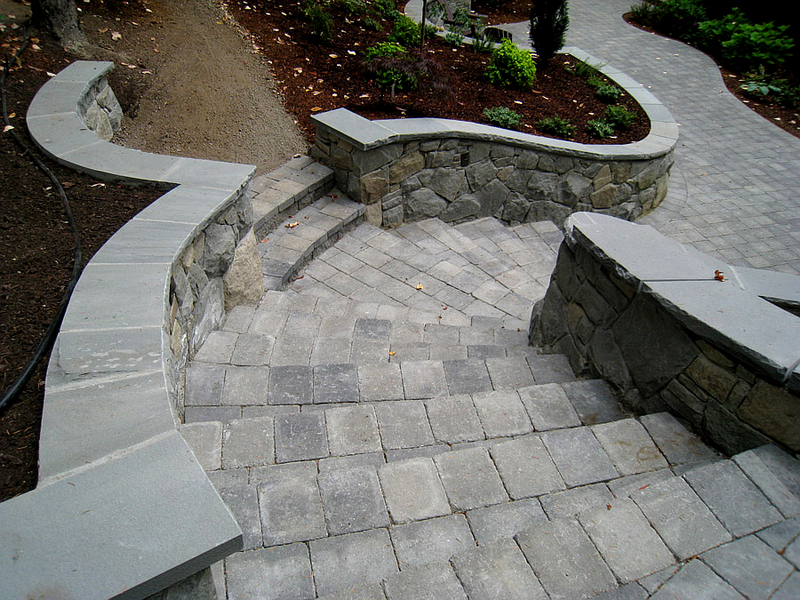 Rooster Brick can custom design and install your brick staircase during your driveway, patio, or walkway project. 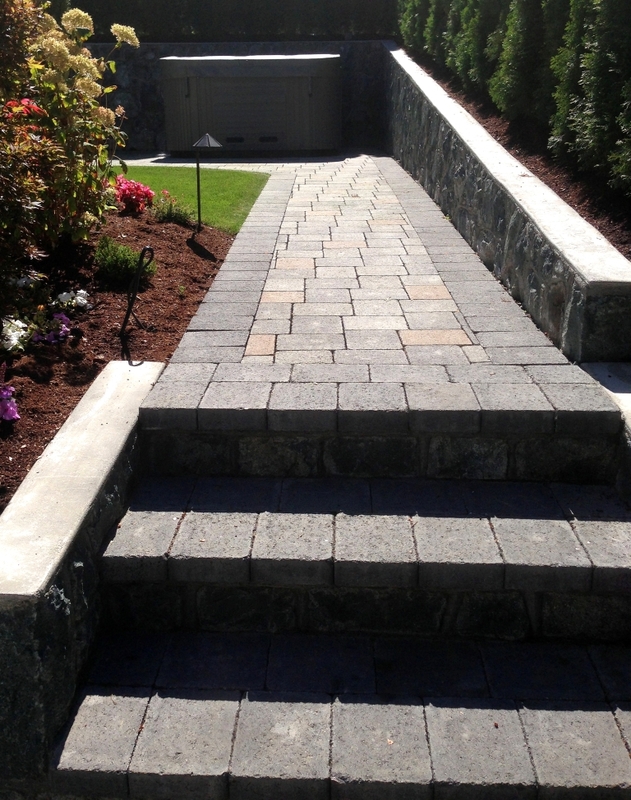 If you’d like to learn more about the enduring beauty, versatility and durability of interlocking patio pavers, we encourage you to visit our website or contact us in Victoria BC for a free estimate (250-889-6655).